CKC Reg'd Golden Retriever breeder in Calgary, Alberta. Golden Retriever breeder in Argentina. "Versatile Goldens with English Good Looks". We are a small hobby breeder. Our Goldens participate in conformation, obedience, rally, & field. Quality puppies available occasionally. Sires & Dams have hip, elbow, heart, & eye clearances. 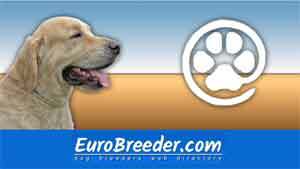 Find Golden Retriever Breeders in Europe.